Less than one week to go!!! 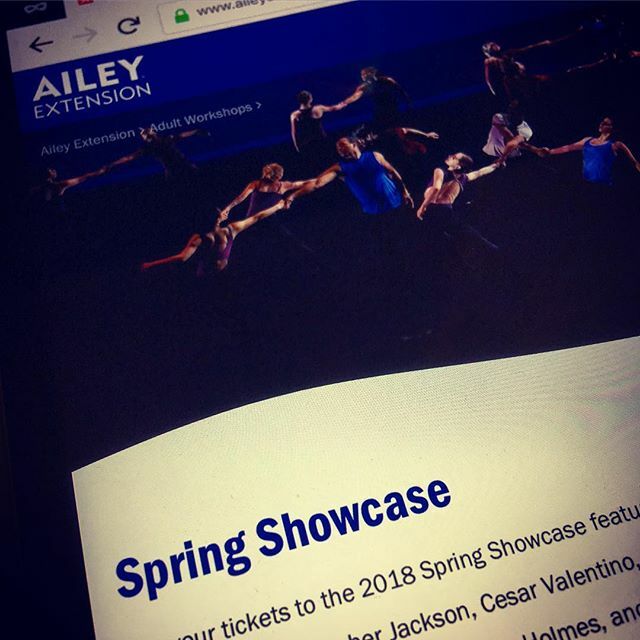 I’ll be performing in “Truth” by Juan Rodriguez at the Ailey Extension Spring Showcase next weekend. Come see our work on Saturday March 10th (7:30pm) and Sunday March 11th (3:00pm) at the Alvin Ailey Theater!